Prayer for christian unity lead by H.H. 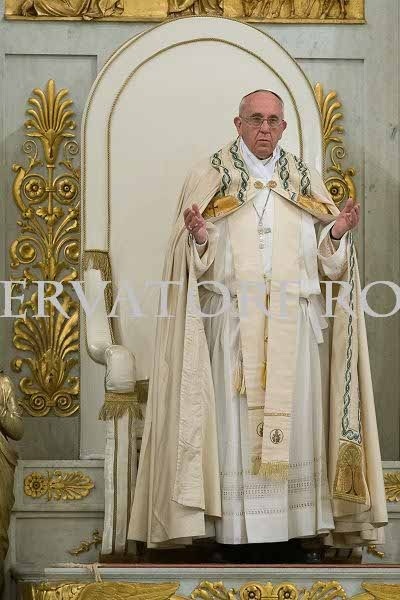 Pope Francis at St. Paul's Basilica Rome. Prayer for christian unity lead by H.H. 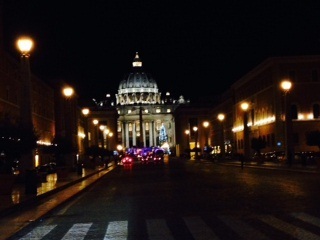 Pope Francis at St. Paul's Basilica Rome. Prayer for christian unity lead by H.H. 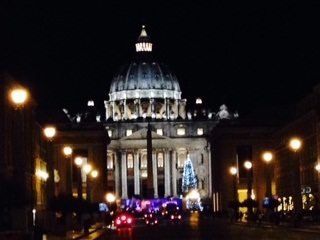 Pope Francis at St. Paul's Basilica Rome. Prayer for christian unity lead by H.H. 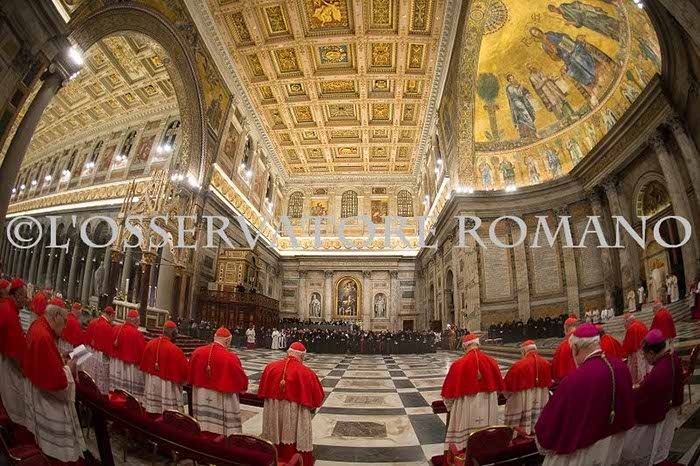 Pope Francis at St. Paul's Basilica Rome. Prayer for christian unity lead by H.H. 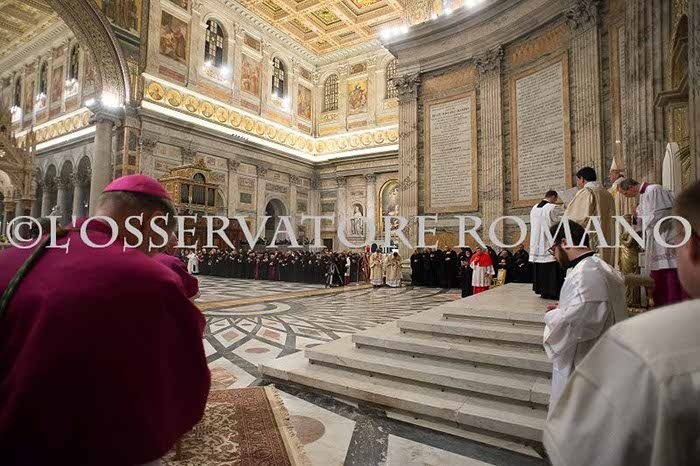 Pope Francis at St. Paul's Basilica Rome. Prayer for christian unity lead by H.H. 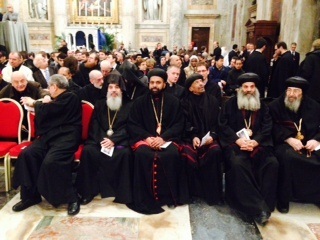 Pope Francis at St. Paul's Basilica Rome. Prayer for christian unity lead by H.H. 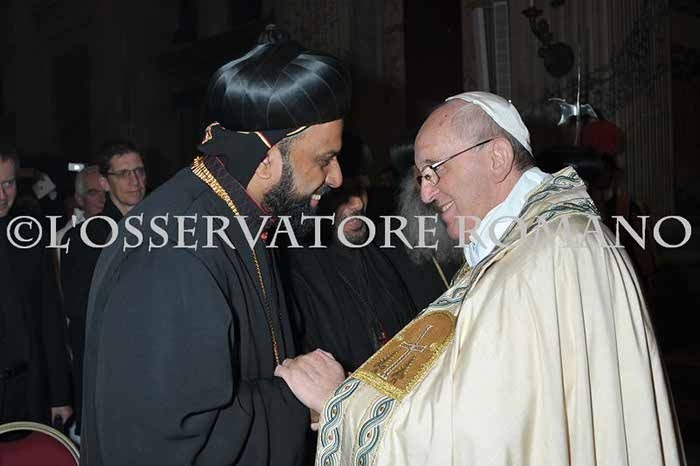 Pope Francis at St. Paul's Basilica Rome. Prayer for christian unity lead by H.H. 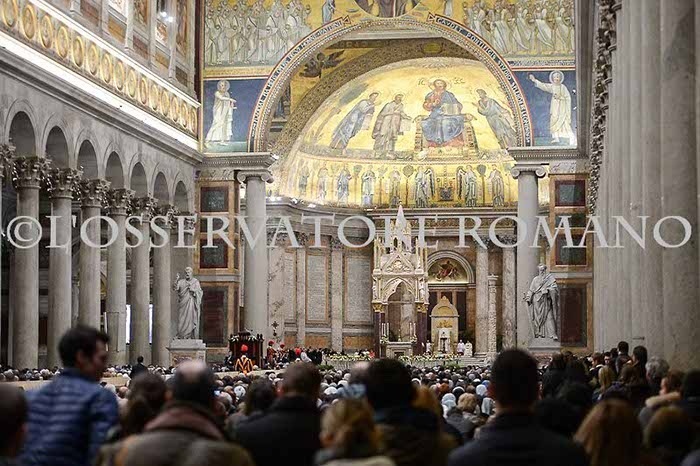 Pope Francis at St. Paul's Basilica Rome.